The Township of Derry’s philosophy in child care is that children need a safe, relaxing and stimulating environment outside of school. They should have a variety of recreational activities to choose from as well as an opportunity to work on their own individual projects. 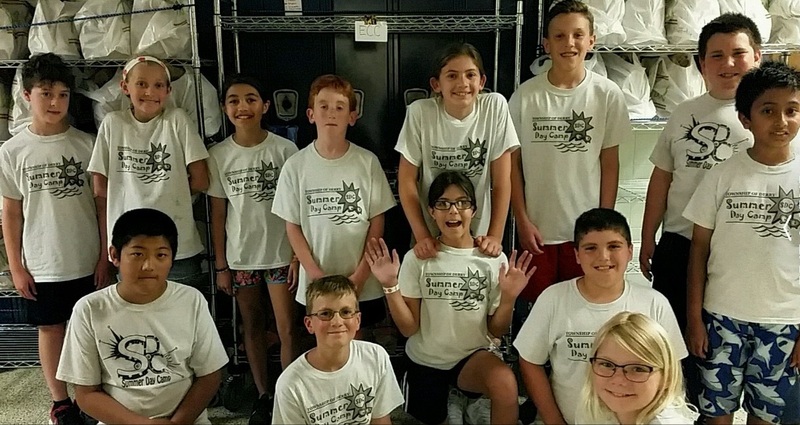 At Kid’s Club and Summer Day Camp we encourage children to make choices for themselves and to respect the decisions and needs of other participants. The Department of Parks and Recreation offers three School-Age Care Programs throughout the year. Available for children in Kindergarten through fifth grades. Registration is in July on a first come first served basis. Available for Derry Township Residents only. Service is provided on most snow days. Kindergarten and First graders are escorted to the Early Childhood Center. Children participate in games, art, and gym time. Breakfast is offered at 8:00 a.m. by the elementary school. Located in the primary cafeteria of the Derry Township Elementary School. Monday through Friday, 3:45 p.m. to 6:00 p.m..
Kindergarten and First graders are picked up at the Early Childhood Center. Children participate in games, arts/crafts, outdoor or indoor play. Homework club for the children that need assistance with homework. Must be registered in the Kid’s Club Program. Children participate in games, arts/crafts, and indoor and/or outdoor play. Available for children in kindergarten through the sixth grade. Located at one of the Derry Township School District Buildings. Monday through Friday 6:30 a.m. to 6:00 p.m.
Children play games and participate in arts and crafts.